Abe's Oddysee was supposed to be on Sega Saturn. Yes, that's true. There were many games that should have been on the Saturn but all ended up being Sony exclusives. Another massive one was Heart of Darkness which started off on the Saturn. Namco's Cybersled is another too. Both the executive producer and director of Oddworld: Abe's Oddysee have been quoted as saying that a Saturn conversion wasn't just ever started, but that plans for such a thing were not even discussed internally at Oddworld Inhabitants - any rumours about this one were simply the result of over-enthusiastic journalists caught up in wishful thinking (probably based on it seeming an obvious choice because of the platform's 2D capabilities). Now, those other titles mentioned recently like Heart Of Darkness and Cyber Sled, on the other hand... they were DEFINITELY in production for Sega's console! Good stuff. 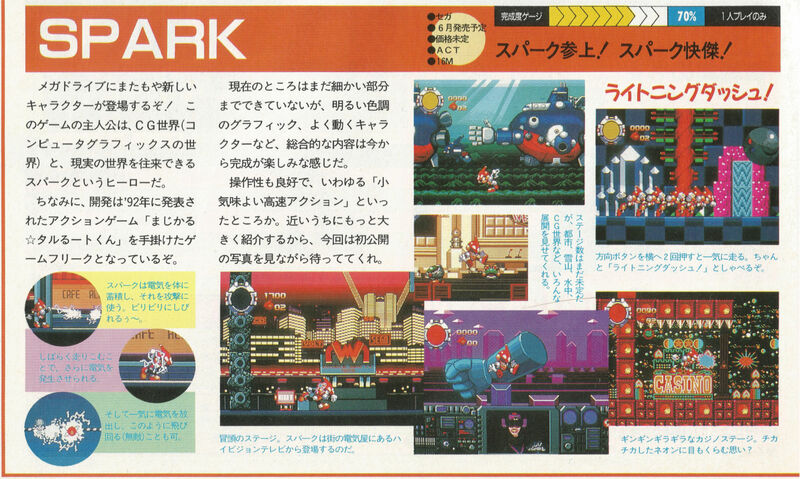 Knowing that Cool Skunk was originally a SFC game explains why it looks so basic on the PSX. 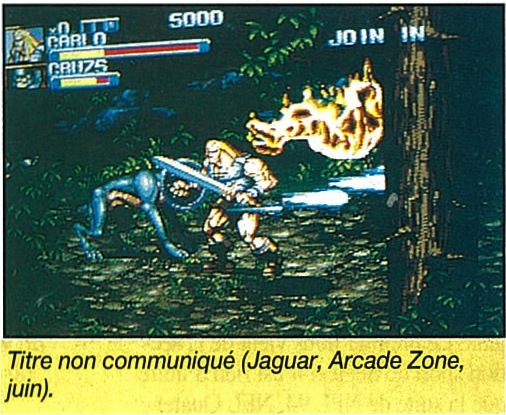 Fang of Alnam for snes might have moved to the ps1 as "Alnam no Kiba - Fang Of Alnam". There seems to be a sequel/prequel as well called "Alnam no Tsubasa - Wing Of Alnam". Yes, that's what I think happened. Just a guess, but the game looks similar to the Godzilla title that was released around the time this was due to be released (Dec 1990). Maybe Natsume wanted to avoid releasing something that looks like a copy? I think it would be better to think of the opposite instead. Before they we're able to release Magical Saurus, they got the Godzilla license and turned it into a "Godzilla" game per se. Fang of Alnam did come out for the PC Engine CD, I have it, but really haven't played it much(like most of my Jp RPG's). Wings of Alnum is the direct sequal as far as I've ever known. That could be. As the PC version of FX Fighter has much high polygon counts. Should be the SNES version (that's my YT account). Resurrecting this thread as it's nice to have somewhere to mainly post early shots. I took this scan months ago, haven't shared it anywhere so thought I'd post it here. It's an earlier version of Pulseman when it was known as Spark. This came from an issue of Beep! Megadrive, which I own all issues of from November 93 to January 94. This is probably one of the more interesting games with early content out of all the previews I've come across in the magazine. If anyone has any other games that'd be previewed around November 93 to January 94 that you want me to keep an eye out for early shots of, let me know. Just FYI, their Sonic 3 coverage is weak. They never once previewed the game until suddenly they have an article and say it's "80%" complete, only for a small blurb at the bottom saying it's already been released in the US. I think Megadrive Fan was a better magazine back then, but anyway, give me any suggestions. They cover Ragnacenty at a very early stage and it looks like it's the exact same early ROM that's been floating around the net for years. Keiji Dragon, arnoldlayne and EETFUK like this. A bit late replying to this one, but Death Ball by Kemco wasn't so much cancelled as it was massively retooled. 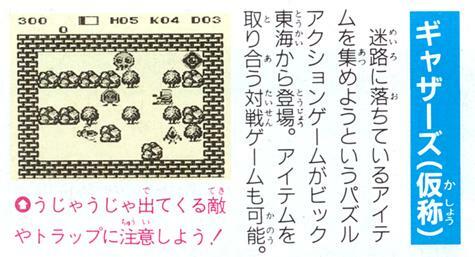 I'm fairly certain it eventually became Snoopy's Magic Show, which was released, but looks very similar gameplay-wise to the screenshot from this scan.